What? A no picture post? That's right. This post is all business, the business of finishing your quilt. Completing the quilt top is only half of the fun, now it's time to get it all done. I've decided to rely on the expertise of some of my favorite quilters for their finishing techniques as I have a long arm machine, and therefore, basting and domestic machine quilting are not my specialty. One of my all time favorites, Oh Fransson (Elizabeth Hartman) has an excellent tutorial on batting and basting. Check out her Making the Quilt Sandwich post and get a great lesson on this process. If you are not familiar with Oh Fransson, be sure to peruse her entire site as it is chocked full of eye candy and practical lessons. 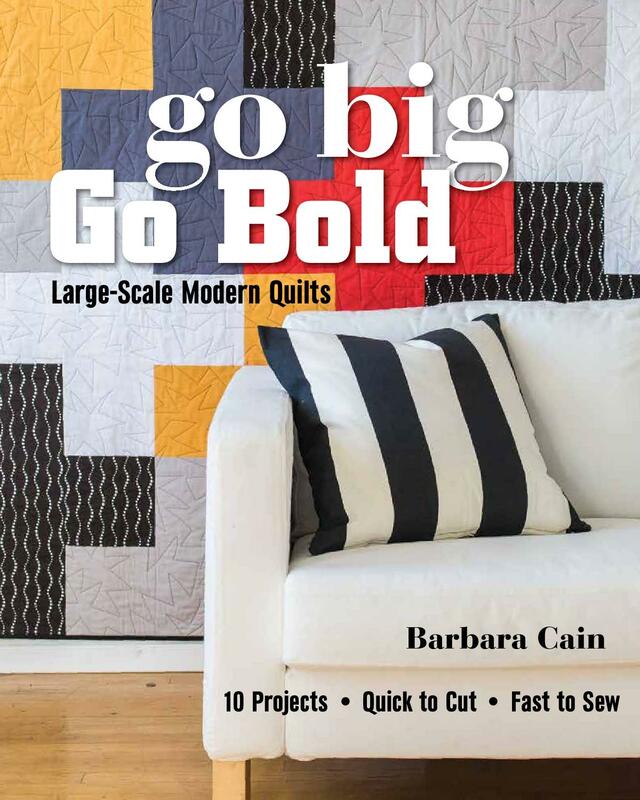 For domestic machine quilting, I have to rely again on Elizabeth Hartman. Her Free-Motion Quilting Basics tutorial is just perfect for beginners. Elizabeth's post also provides a link to the Modern Quilt Guild Blog, where her technique is expanded to work with larger quilts. Lastly, for binding, I reference the Red Pepper Quilts blog Binding Tutorial. Here Rita Hodge explains in detail her process for making and applying straight grain binding. There are many different binding methods out there but in my opinion, Rita's yields the best results. Let's get to work and finish our snowball quilts!